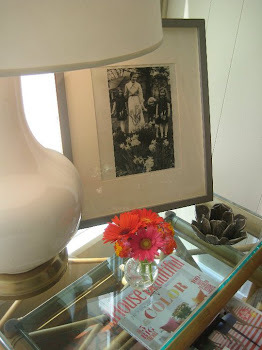 LUCY WILLIAMS INTERIOR DESIGN BLOG: OUT OF OFFICE: VACATION HERE I COME! OUT OF OFFICE: VACATION HERE I COME! 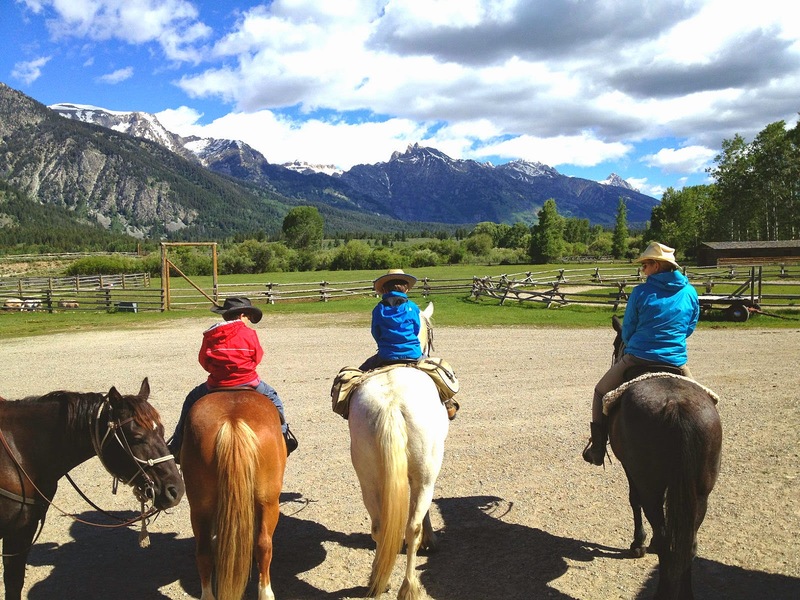 we are going back….to JACKSON, WYOMING!!! we had SUCH and awesome time at R LAZY S last year…..but our boys had to pull our arms to go back again…..kidding! it was a no brainer-we're there!!! i will gain 10 lbs…but thats okay…the food is WORTH IT!!! and i am so psyched to see all the same guests as last year…and the kids can't wait to see their great friends they made last year! we are PSYCHED PSYCHED PSYCHED!!!! YES, I'm a little PARANOID! my husband was a MOOSE MAGNET last year…. this is bruce the moose-he loved surprising us last year….and he LOVES to run….REALLY REALLY FAST….TOWARDS PEOPLE!!! even more afraid of the GRIZZLIES……so PRAY FOR ME!!! seriously though, besides my fears, i can't wait for vacation!!! AND STAY TUNED FOR SOME HIGHLIGHTS!!! Have fun!!! Sounds like a great trip. Would love a chance to get back to the ranch in Jackson Hole. Have an amazing time! Lucky, lucky you!!!! Ironically, years ago (talking 20+) we looked into the R Lazy S Ranch, but never made the trip! So happy to hear it's still making folks happy. Enjoy making new memories! WEEKEND AT MY SISTER'S: WINCHESTER, VA!